Owen M. Witmer, 86, passed away peacefully Tuesday afternoon, February 5, with his loving family around him. Mr. Witmer was born on February 1, 1933, in Columbiana, OH, a son of Enos L. and Hannah (Wenger) Witmer. Owen graduated from Greenford High school, where he was a part of the state basketball team. He married the former Nancy Reesor on October 4, 1958, and together they would raise four children. Owen was self-employed as a dairy farmer. He was an active member in the North Lima Mennonite Church where he was an elder, taught Sunday school, and sang in the choir. Owen loved to spend time on the deck and by his pond with his children, grandchildren, family and friends. He was instrumental in starting Harmony Village and served on the Board of Directors of Mennonite Mutual Insurance. He leaves to cherish his precious memory his wife Nancy of Salem, four children Dr. Elvin (Lisa) Witmer of Boston, NY , Rita (Jay) Esbenshade, Roger (Kim) Witmer and Connie Witmer all of Salem; nine grandchildren Craig, Ian and Blaise Witmer of NY, Aaron (Susie) Esbenshade of TX, Kenton (Brianna) Esbenshade of OR, Anja (Jeremy) Gruber of Columbiana, and Marisa Miner, Jenna and Kade Witmer of Salem; five great-grandchildren Alex, James, Elvin, Kolten, and Hans; his siblings brothers Ralph of Salem Daniel of Orville, E. James of Alliance, Homer of St. Jacobs, ON; sisters Stella Ressor of Stouffville, ON, Vesta (Ross) Landis of Orville, OH, Esther Witmer of West Liberty, OH and Marjorie Byer of Harrisonburg, VA; along with many nieces, nephews, cousins and friends. Mr. Witmer was preceded in death by his parents, brothers J. Elmer and Elvin and an infant sister Grace. 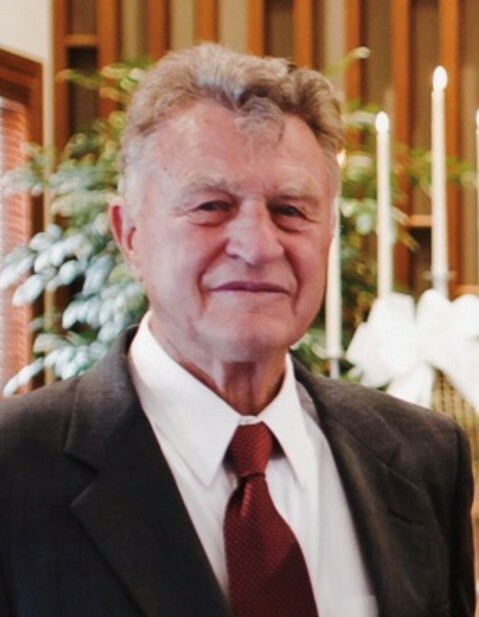 Funeral services will be held on Saturday, February 9 at 10:30 a.m. at Greenford Christian Church, 11767 Lisbon Rd., Greenford, OH, 44422, with Pastor Bob Wengerd officiating. The family will receive friends on Friday, February 8 from 4:00 – 7:00 p.m. at Greenford Christian Church and again Saturday morning from 9:30-10:30 prior to the funeral service. In lieu of flowers, the family suggests donations may be made in Owen’s memory to the Rescue Mission of the Mahoning Valley, 962 Martin Luther King Jr. Blvd., Youngstown, OH 44510.